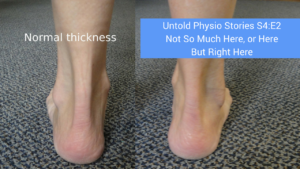 How do you diagnose Achilles issues? This 5 min podcast gives you the 2 most accurate clinical tests for diagnosing issues with this tendon. Co-host Dr. Erson Religioso shares a story that has taken him a year to be able to share. 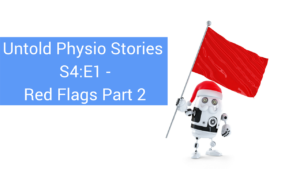 What happens when there are no red flags, the patient responds to treatment, but…listen to find out more. Does it matter if you tape proximal to distal or medial to lateral and vice versa? Listen in to Dr. Erson’s Religioso’s story to find out! 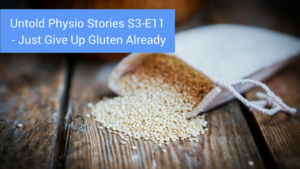 Untold Physio Stories (S3E11): Just Give Up Gluten Already! A patient gets hit in the jaw with a softball…twice! But, the successful treatment for it is…giving up gluten! 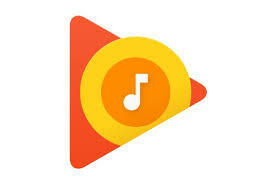 Listen in to find out more.